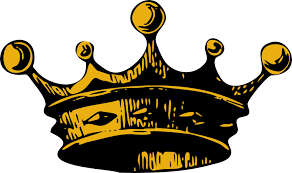 The Barony of An Dubhaigeainn and the Crown Province of Ostgardr are looking for site token bids for the upcoming Coronation of Ozzur and Fortune. We would love to give artisans from all over our vast kingdom to submit a concept for the site tokens. Any and all token ideas are welcome. The coronation date is April 6th. We are looking for about 500 tokens. You will be reimbursed for up to $200 materials and time. Please email me with your proposals by Wednesday, February 13th.